The Northern Territory Law Handbook ('the Handbook') has been developed as an easy-to-read guide to law in the Northern Territory as it affects the 'ordinary Northern Territorian'. It is an innovative, free-access platform, intended to give general information about the law. The Handbook is currently divided into 30 chapters. Each of the chapters is divided into sub-sections. You can start browsing by going to the Table of contents. If you are having trouble looking through the contents page, you may enter some keywords in the search bar on the right hand side of the screen. Please note that all sections have links to further information, including contacts should you require legal advice. And if you want to explore any topic further, more detailed information is only a click away. One of the main benefits of the Handbook is that the text is fully integrated with and hyper-linked to all the primary legal materials held on AustLII, the largest and most widely used free-access provider of online Australian legal materials. AustLII holds all the legislation enacted in every jurisdiction in Australia as well as the decisions and case law of all significant courts, tribunals and regulatory authorities in Australia and a database of nearly 100,000 articles from the major Australian law journals. This means that any law, regulation, court or tribunal decision referred to in the text of the Handbook is automatically hyperlinked to the primary source document held in the AustLII system. The content of the Handbook is made available as a public service for information purposes only. Every effort is made to ensure the content is accurate but no warranty is made as to the accuracy, currency or completeness of its content at any time. The law is complex and constantly changing. Do not rely on this Handbook as a substitute for legal advice. Seek expert advice if you have a specific problem. Contacts for legal service providers have been included throughout the Handbook. No responsibility is accepted for any loss, damage or injury, financial or otherwise, suffered by any person acting upon or relying on information contained in it or omitted from it. The production of the Northern Territory Law Handbook has truly been a collaborative effort. It could not have been updated and produced online without the voluntary assistance of its contributors. Over 70 people from the legal community, government and community agencies donated their time, expertise and effort to ensure that the text is up-to-date and accurate. This was a difficult task, given the last Handbook was published in 2008 and in hard copy. You will see each of the contributors listed under the sections they have contributed to. In addition to these contributions, this online edition relied heavily on the cooperation of other Handbook providers in other jurisdictions, predominantly the Fitzroy Legal Service for up-to-date text on areas of law guided by Commonwealth legislation. The NT Law Handbook is intended for a broad audience - anyone who wishes to find out about the law as it applies in the Northern Territory. It is also an education resource - for teachers and students, for people interested in the law, and for anyone who is looking for some more information about an issue. We hope that community organisations, government agencies, and individuals will find it a helpful resource in understanding and sharing legal information. 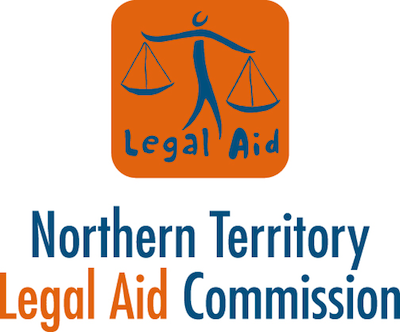 The project partners are: Australasian Legal Information Institute (AustLII); Darwin Community Legal Service (DCLS) and the Northern Territory Legal Aid Commission (NTLAC). 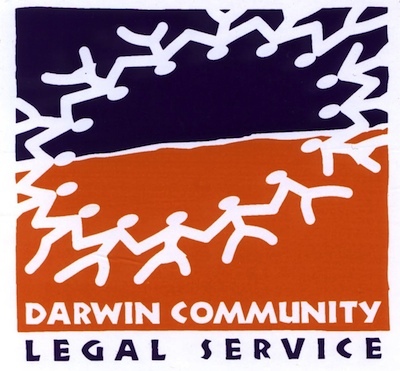 The Darwin Community Legal Service (DCLS) and the Northern Territory Legal Aid Commission (NTLAC) provided the text of the 2008 edition of the NT Law Handbook as a base text and have engaged and supported an 'editorial coordinator' who has liaised with and coordinated the wide range of suitable subject specialists from the Northern Territory and around Australia to develop up-to-date relevant content. 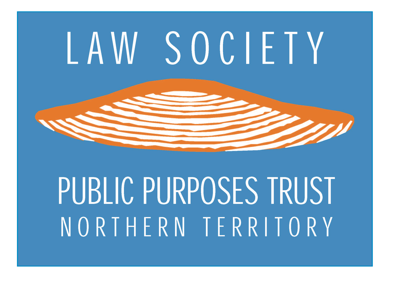 This project has received funding support from the Law Society Public Purposes Trust, as well as in-kind support from AustLII, the NT Legal Aid Commission and the Darwin Community Legal Service.